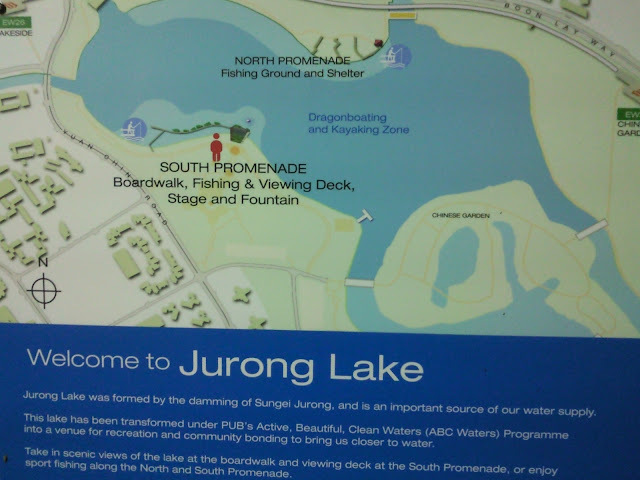 SINGAPORE : Residents in Jurong East can look forward to a new cycling path between Jurong Lake Park and Lakeside MRT station by the end of the year. 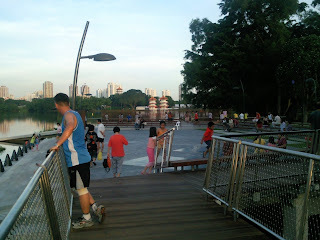 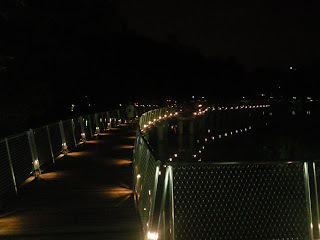 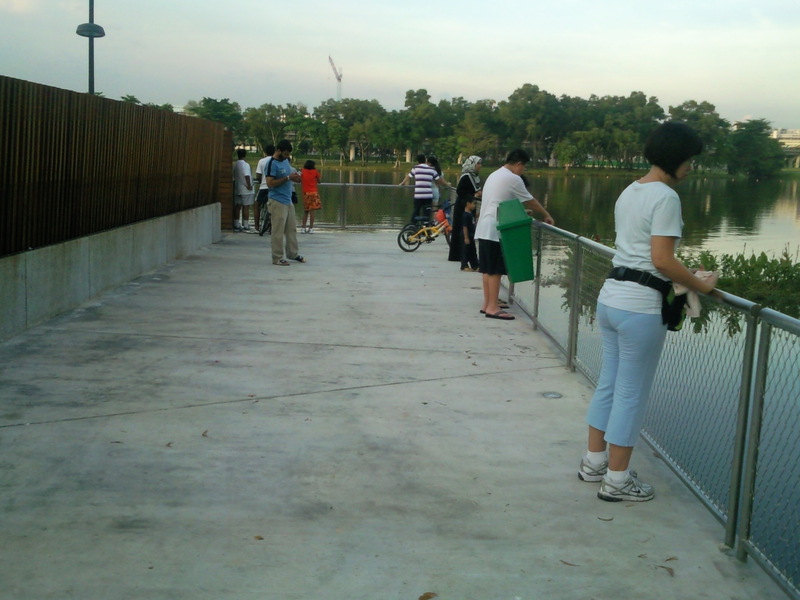 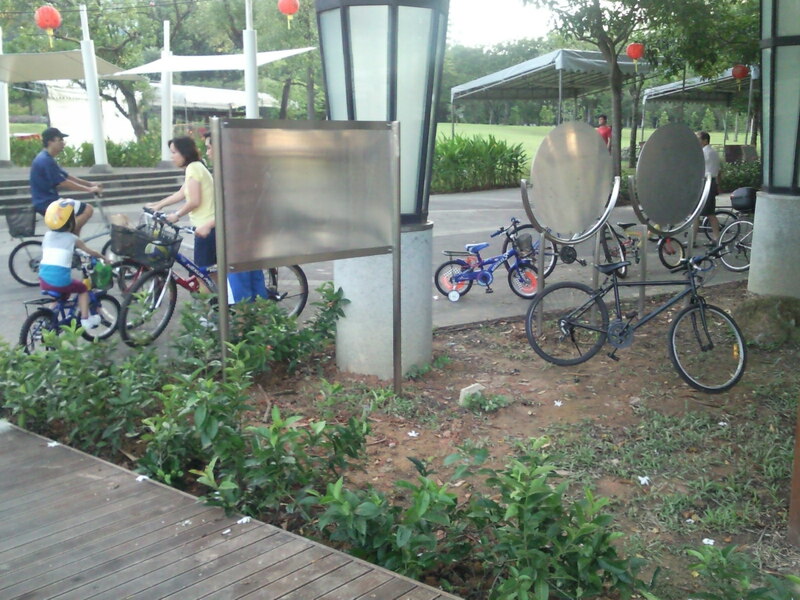 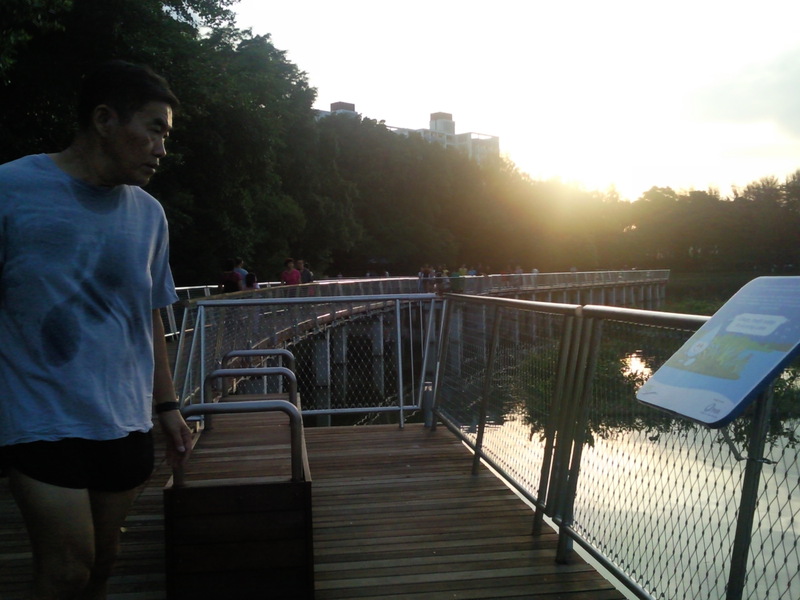 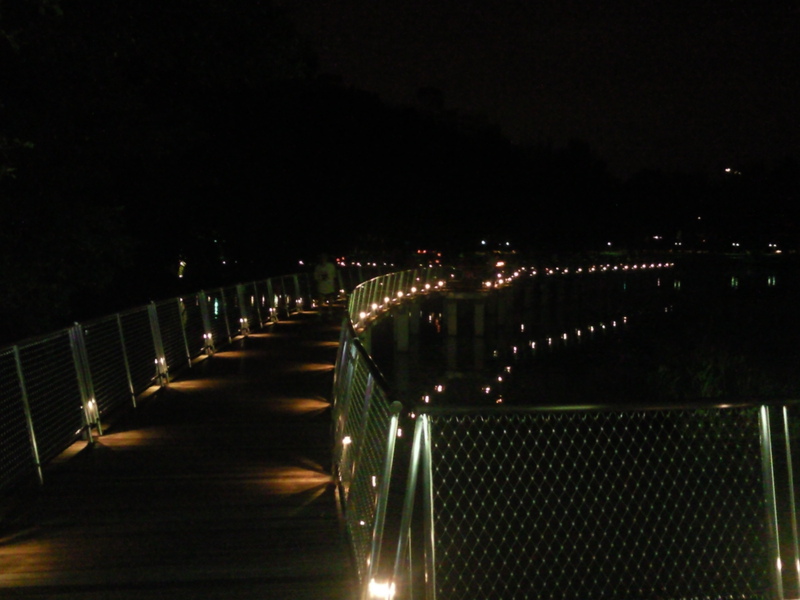 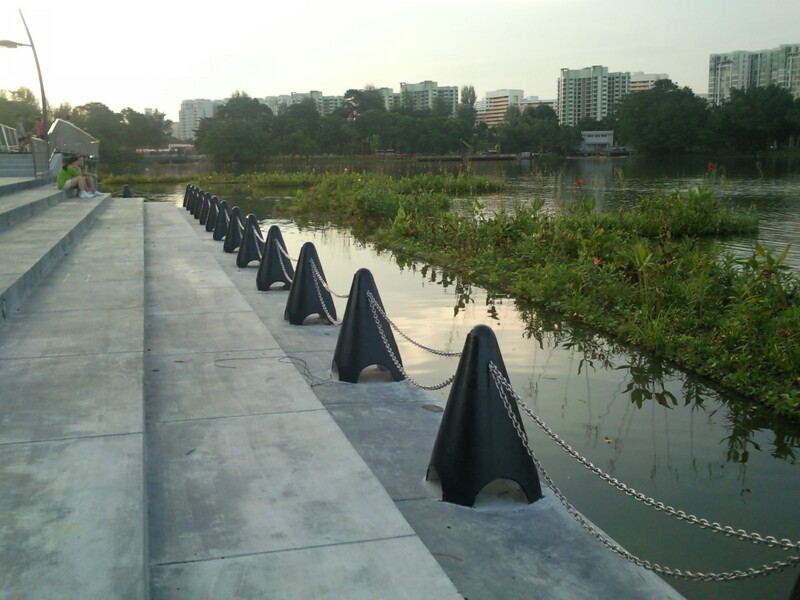 The dedicated off-road cycling paths around Taman Jurong will connect to Jurong Lake Park as well as Lakeside MRT station. Construction work for the first phase of the cycling paths should be completed around the end of this year - allowing for seamless cycling from Lakeside MRT station to Jurong Lake Park, and continuing along Yuan Ching Road and Ho Ching Road, connecting to Taman Jurong Community Club and Market and Hawker Centre. 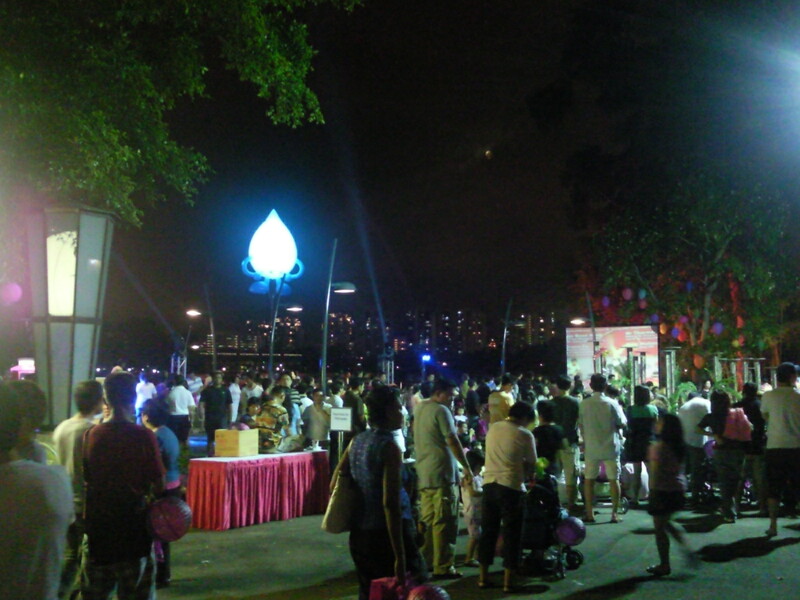 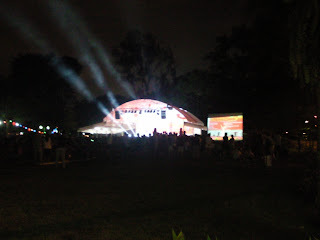 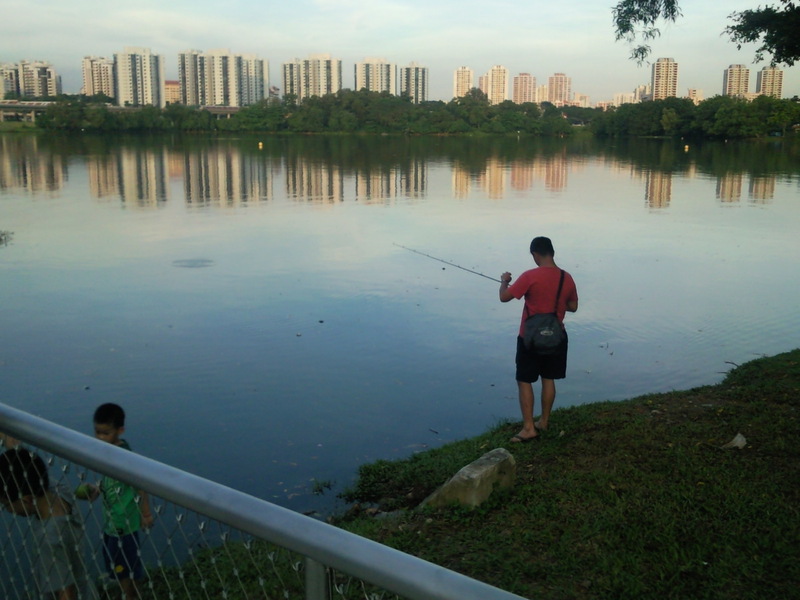 Finance Minister Tharman Shanmugaratnam, who is also MP for Jurong GRC, announced this to his residents on Saturday evening, at the launch of the Active Beautiful and Clean Waters Programme at Jurong Lake Park. 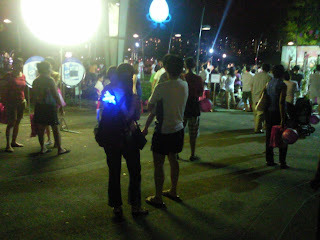 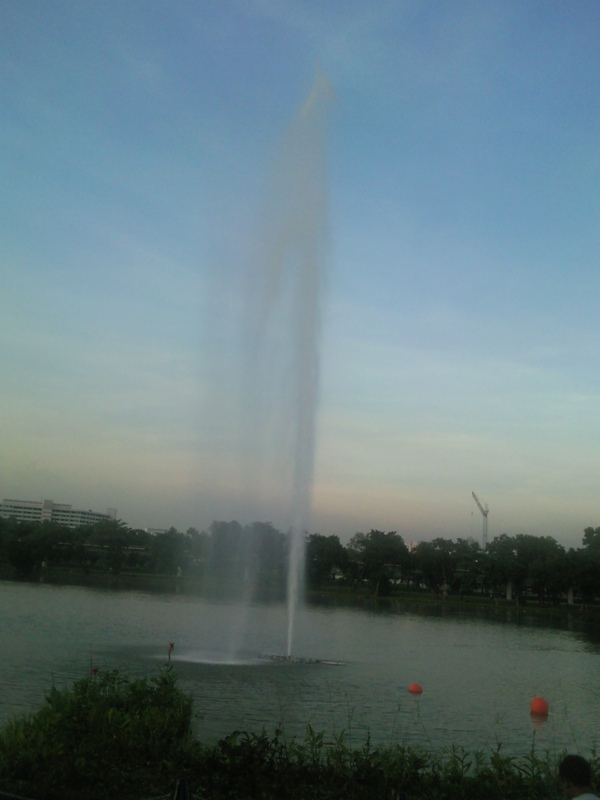 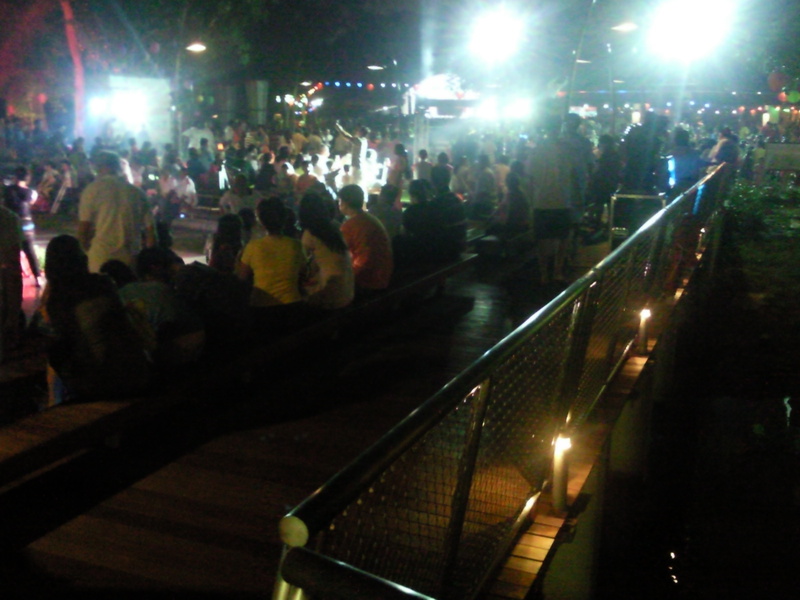 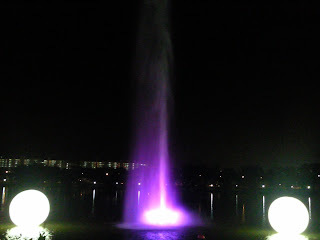 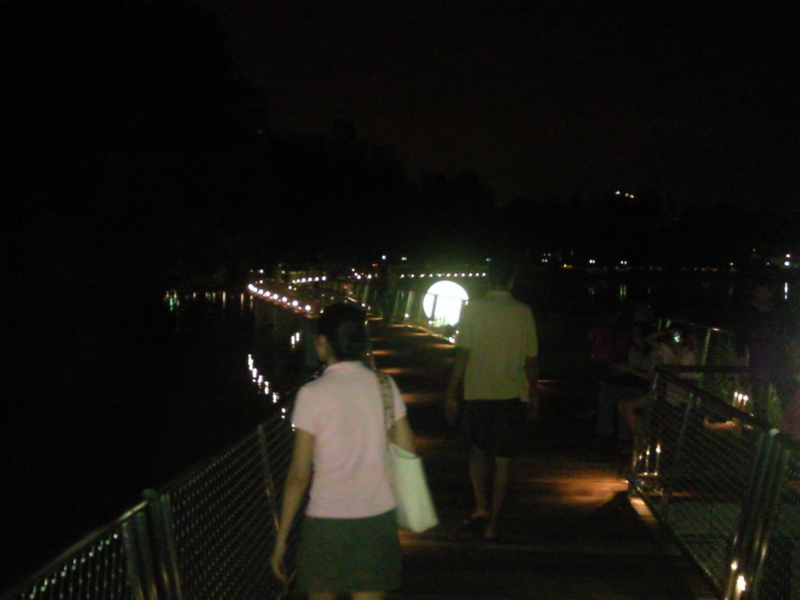 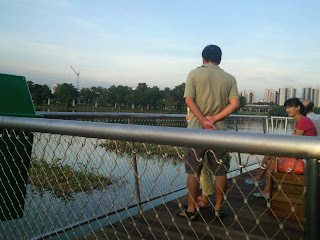 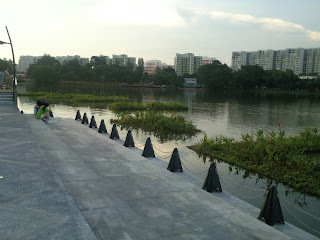 The water body has been transformed for recreational use, in addition to its main function of fulfilling Singapore's water needs. 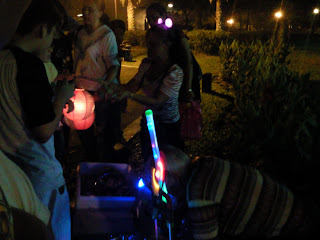 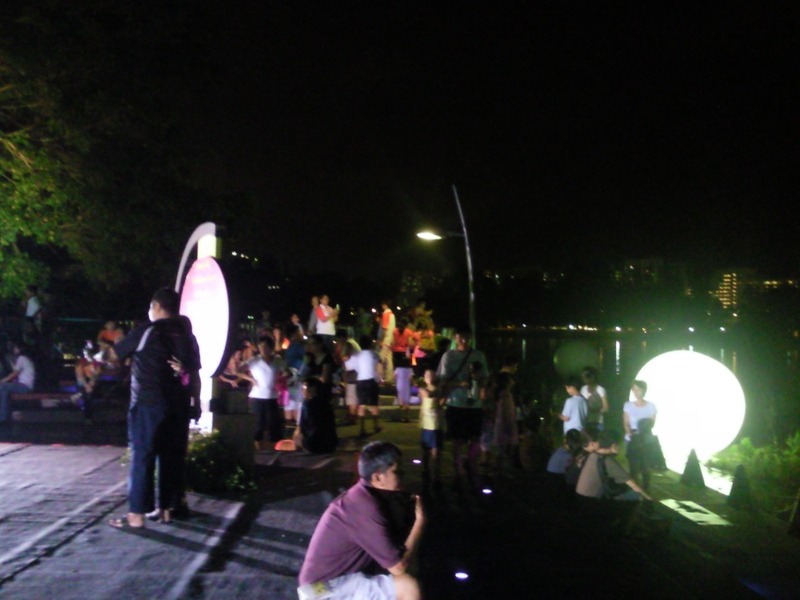 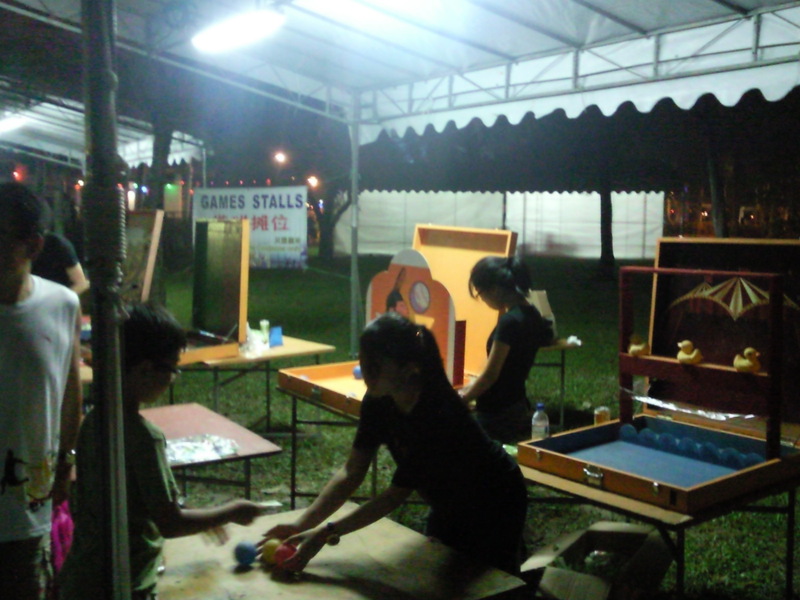 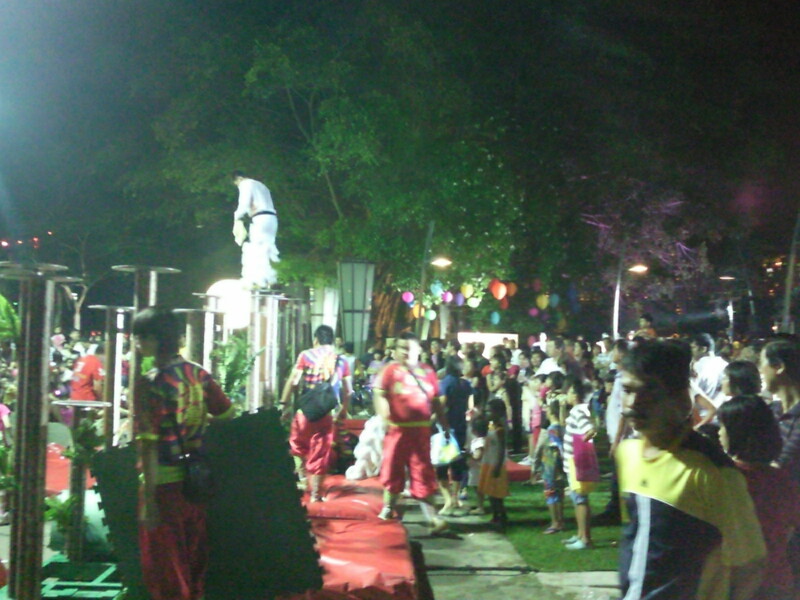 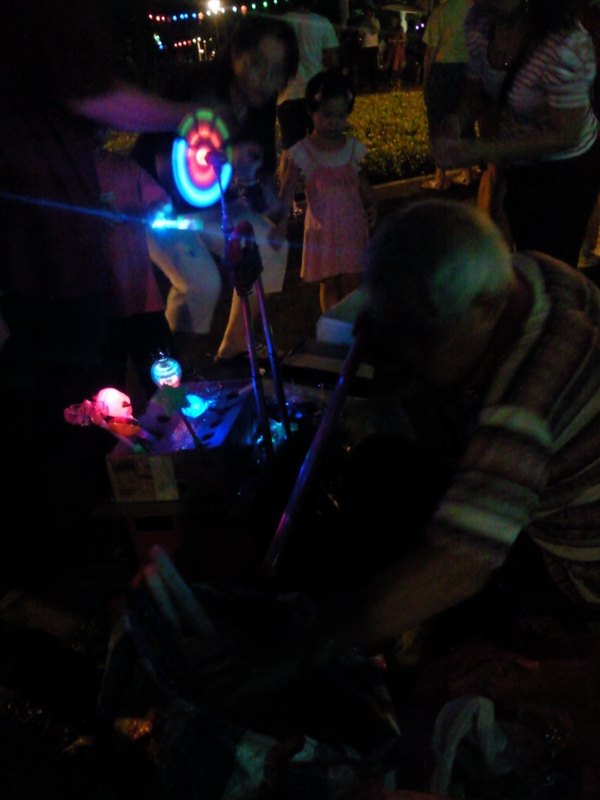 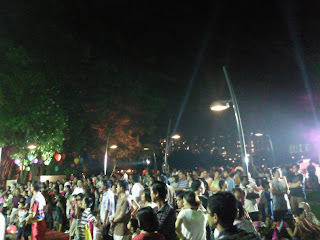 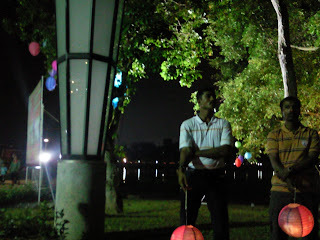 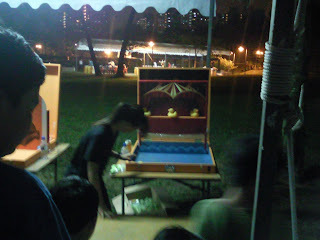 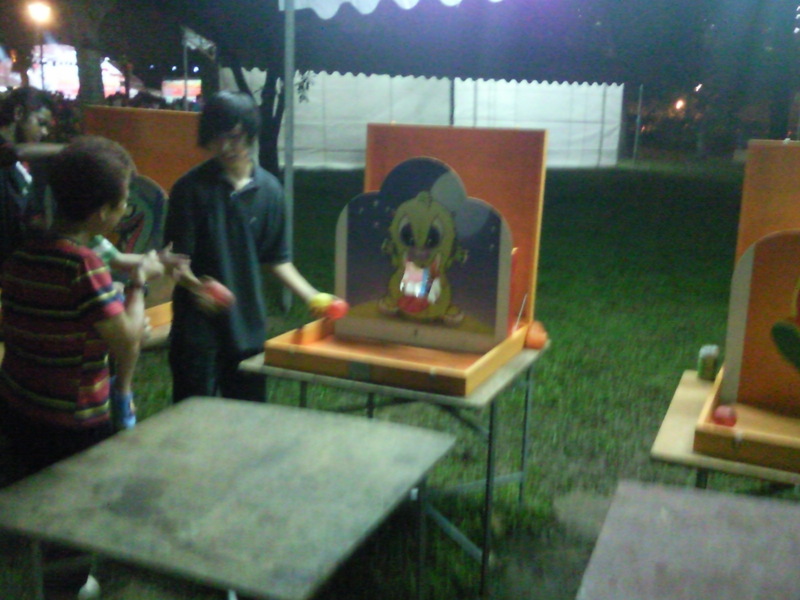 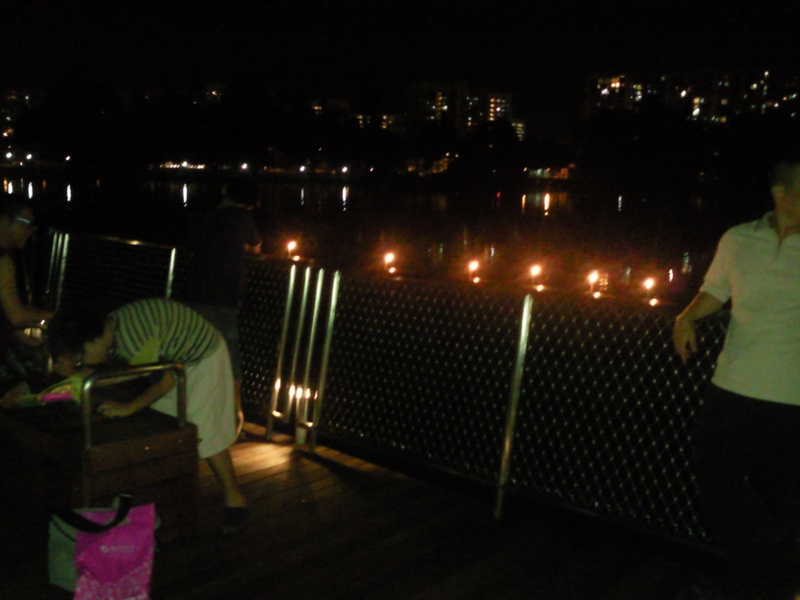 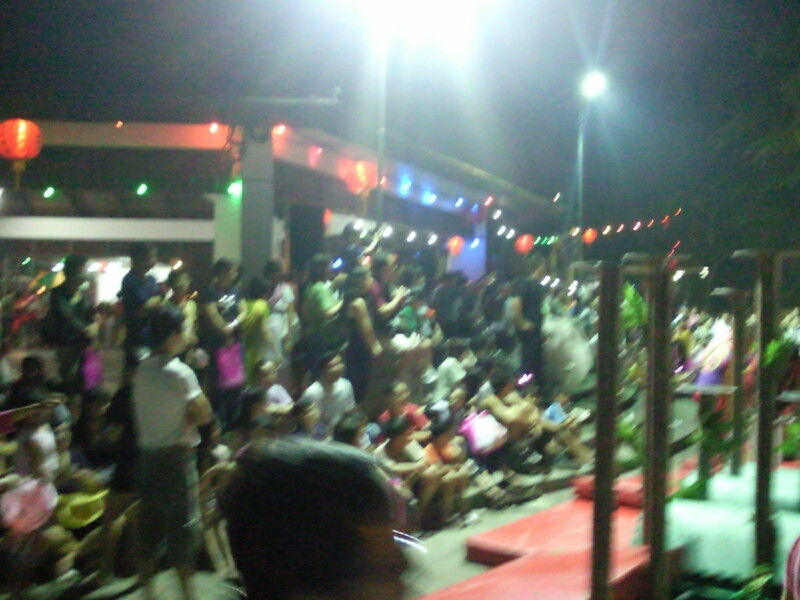 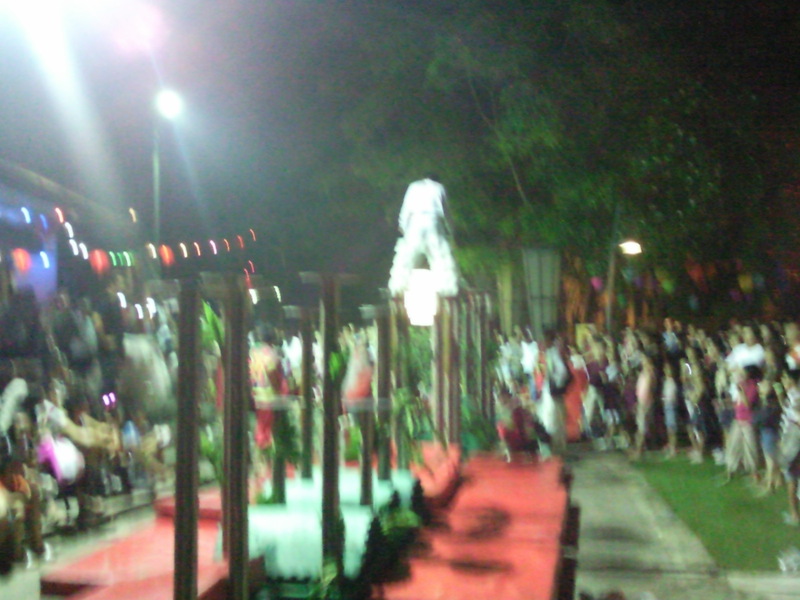 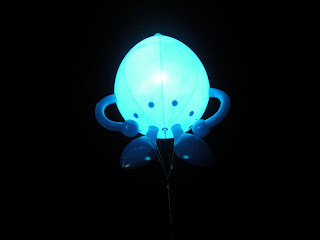 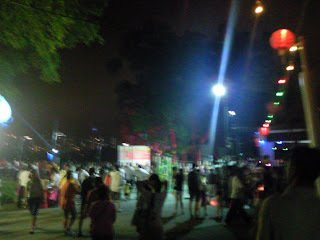 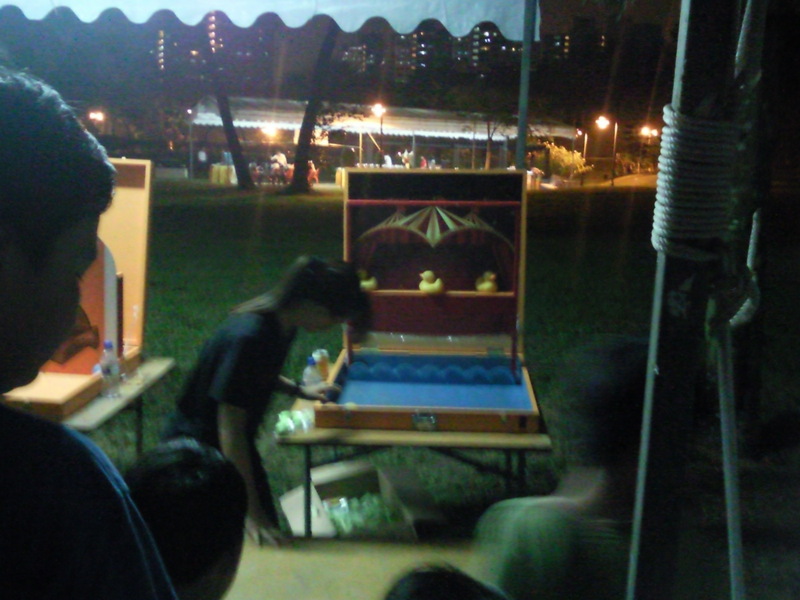 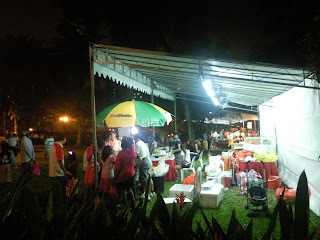 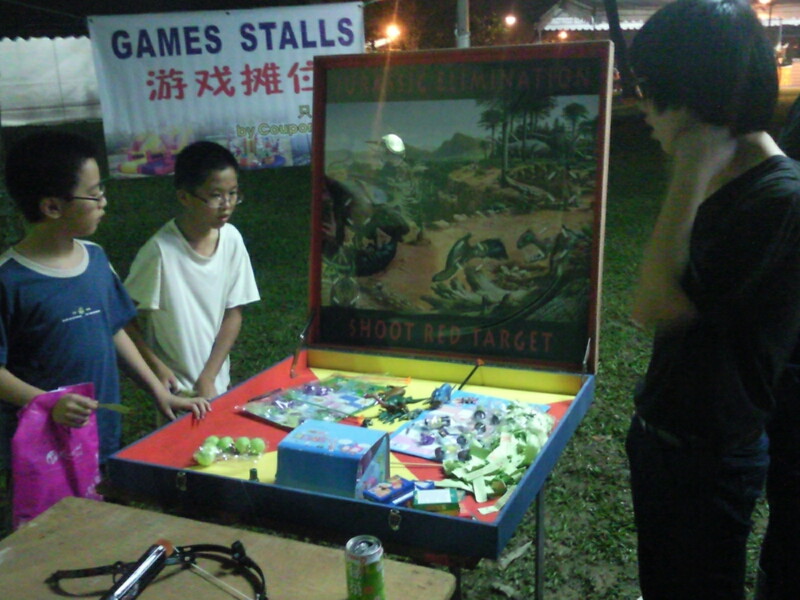 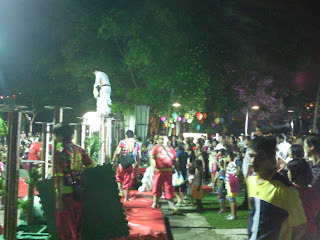 Residents also enjoyed the recreation facilities, while celebrating the mid-autumn festival. 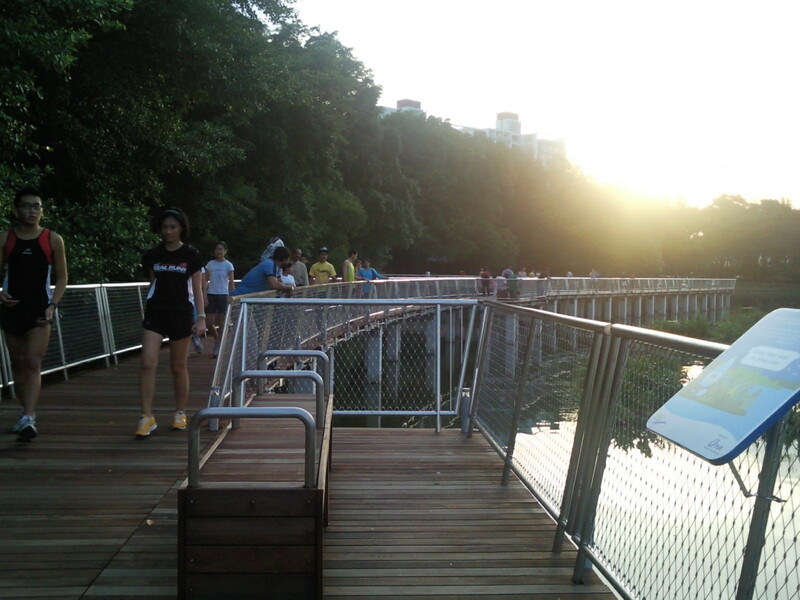 The S$6.7 million facility includes recreational places like a 235-metre boardwalk and fishing deck, as well as a stage and viewing gallery along the south-western promenade. 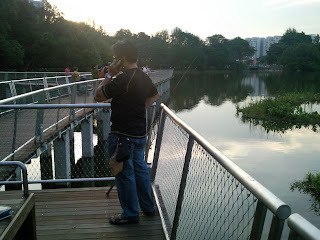 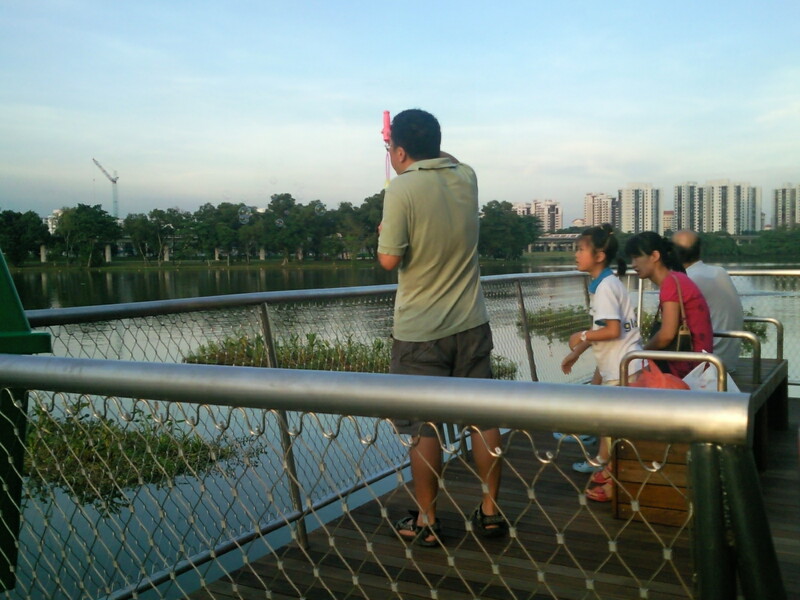 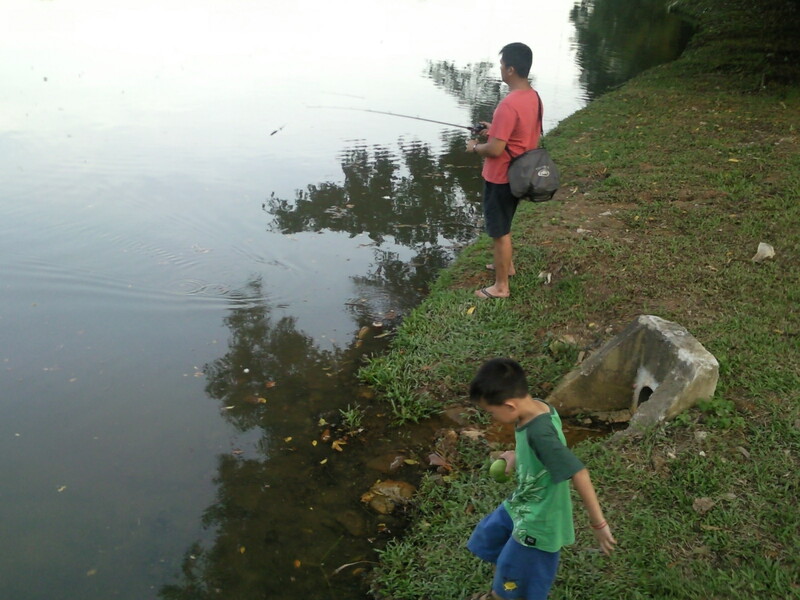 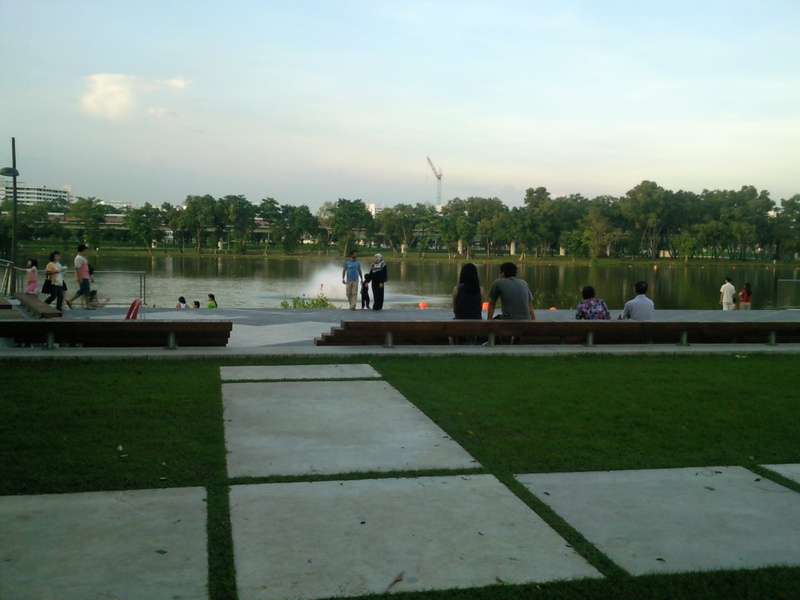 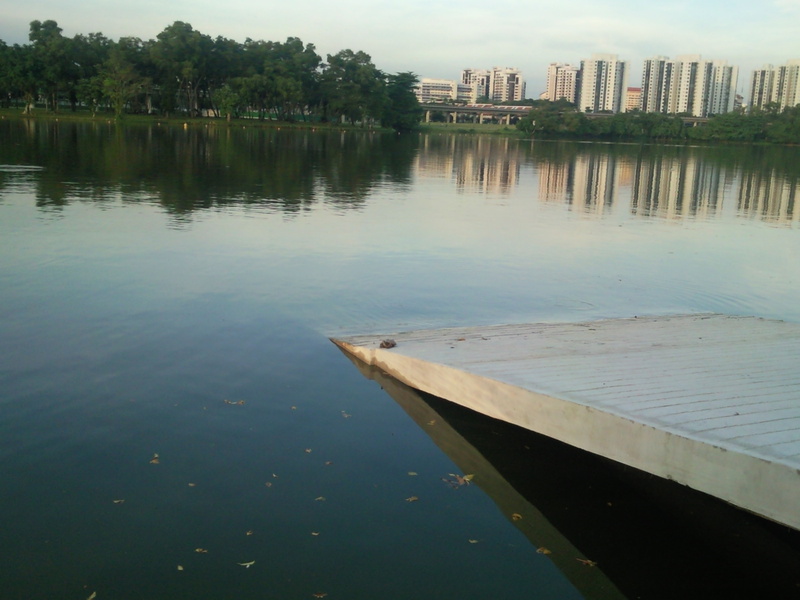 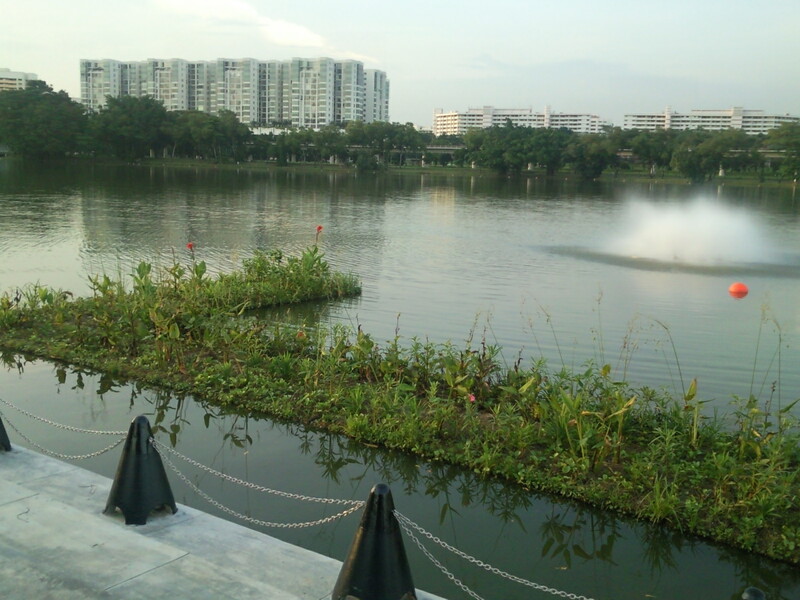 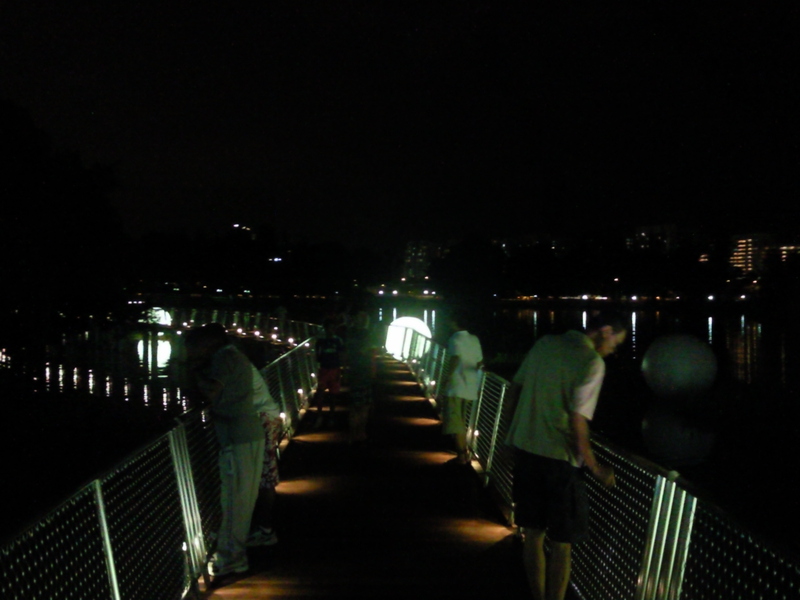 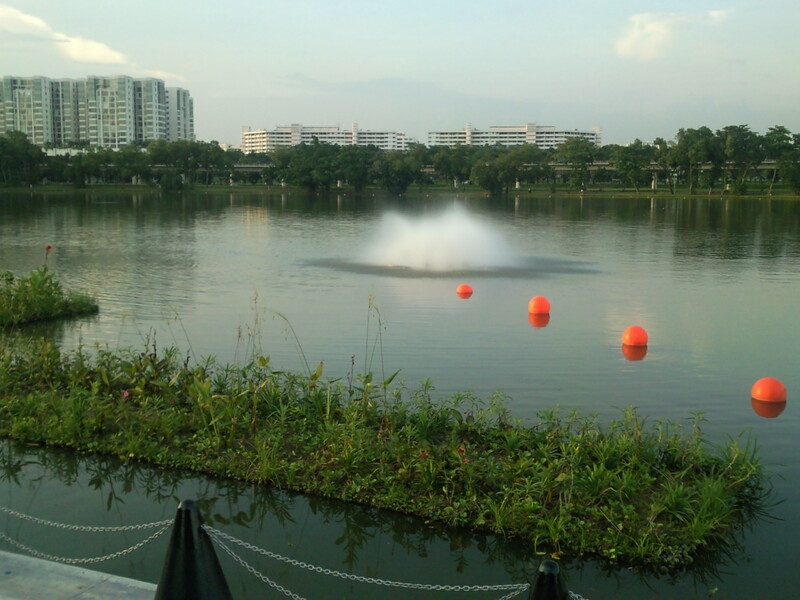 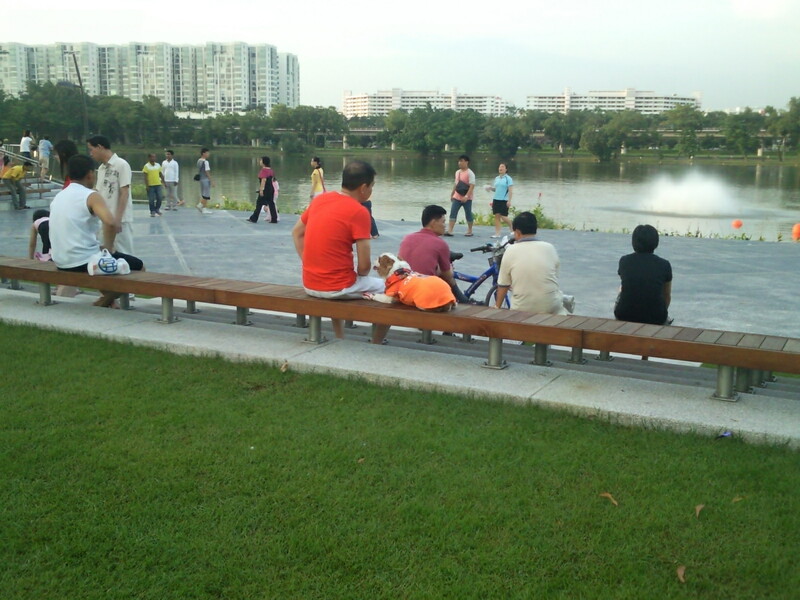 The Jurong Lake Park also offers a chance for fishing, kayaking and dragon boating. 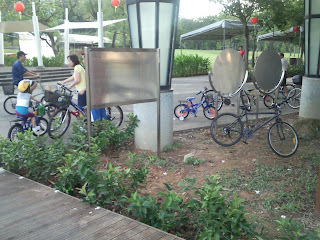 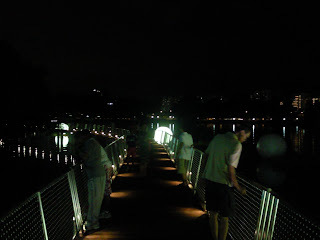 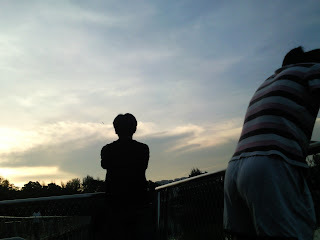 It has dedicated lanes for competitive rowing and a water activity-based centre operated by the People's Association. 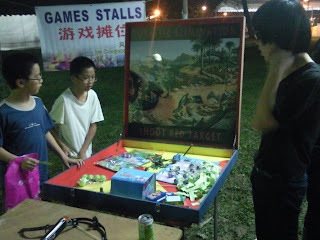 the game stalls no more. 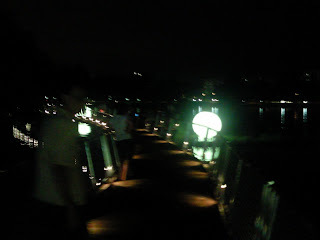 just set up for the opening ceremony.